A sweet, moving tale of a father's love for his son - and his desire to form a new bond with him. "Every father hopes he will someday find a way to truly bond with a son. 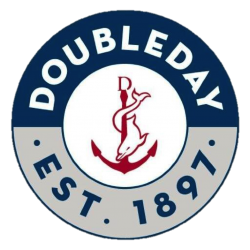 Many of us do it through sports--whether it is playing catch in the backyard, glorying in the successes and wallowing in the failures of a favorite team together or finding a way to compete with one another at some level of a chosen game. 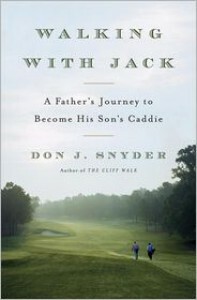 Don Snyder found his bond with his son through golf, and he lovingly describes that bond and their relationship and shared love of a sport through Walking with Jack." "I don't know if you're going to play better golf after reading Walking with Jack—and there's a good chance you will—but I do know that you're going to want to call your son at the end, wherever he may be, just to say hello. Just because you can. You're also going to see more things, think more thoughts, and have a richer experience when you walk those next 18 holes. This is a terrific book, destined for that small shelf of great golf writing."